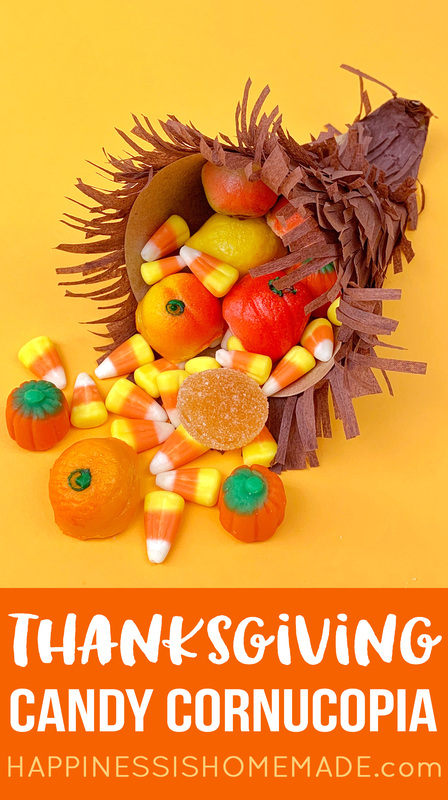 Cute Candy Cornucopias are a yummy Thanksgiving table decoration! 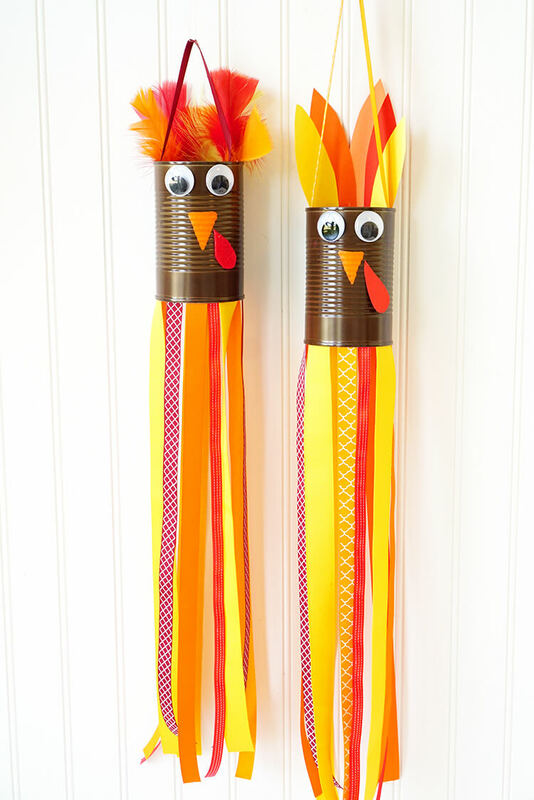 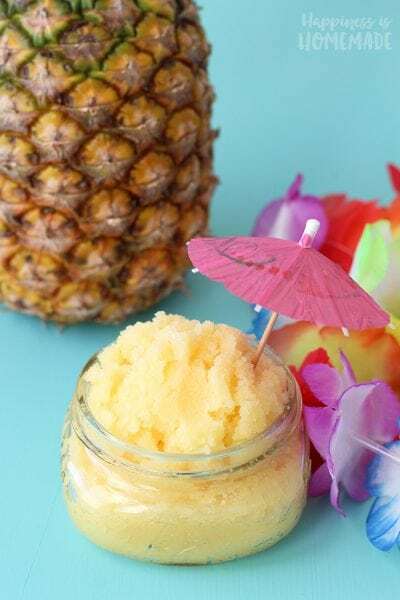 A quick and easy Thanksgiving craft that’s fun for all ages! 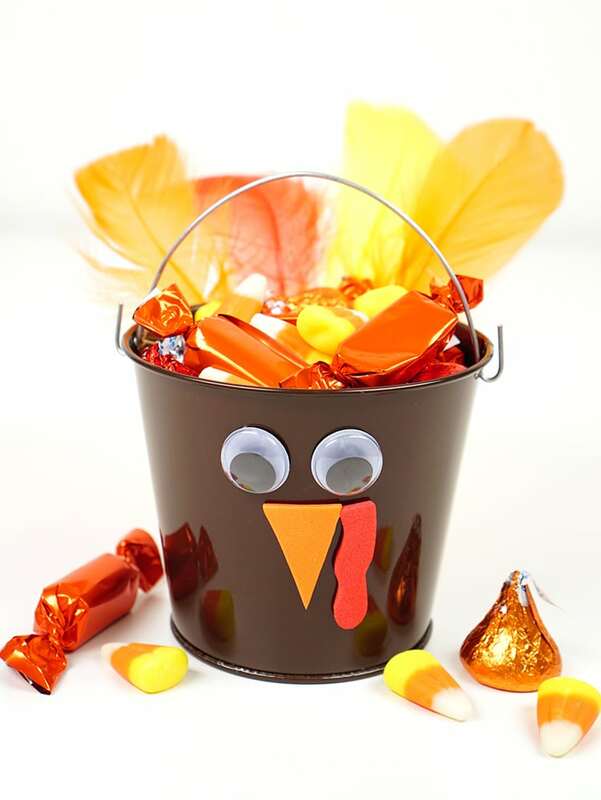 A cornucopia, also known as The Horn of Plenty, is a traditional symbol of the fall harvest and is closely associated with Thanksgiving. 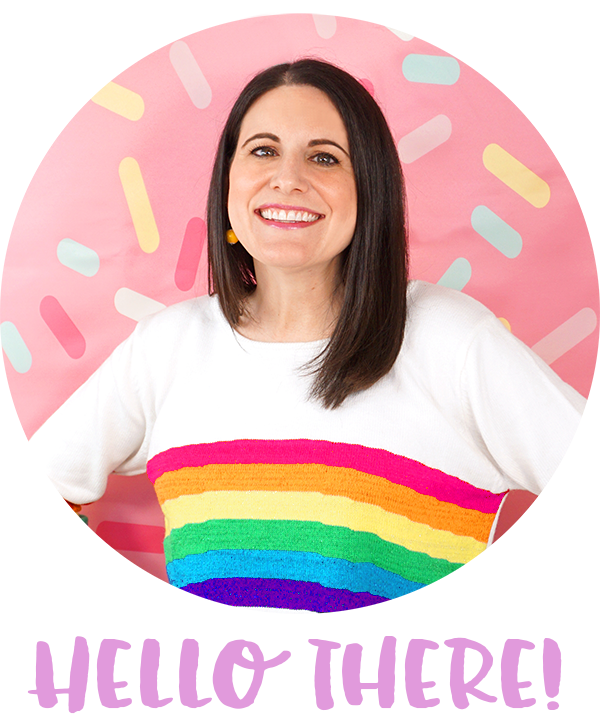 The horn-shaped baskets are a symbol of abundance and nourishment and are often depicted as overflowing with newly harvested fruits and vegetables. 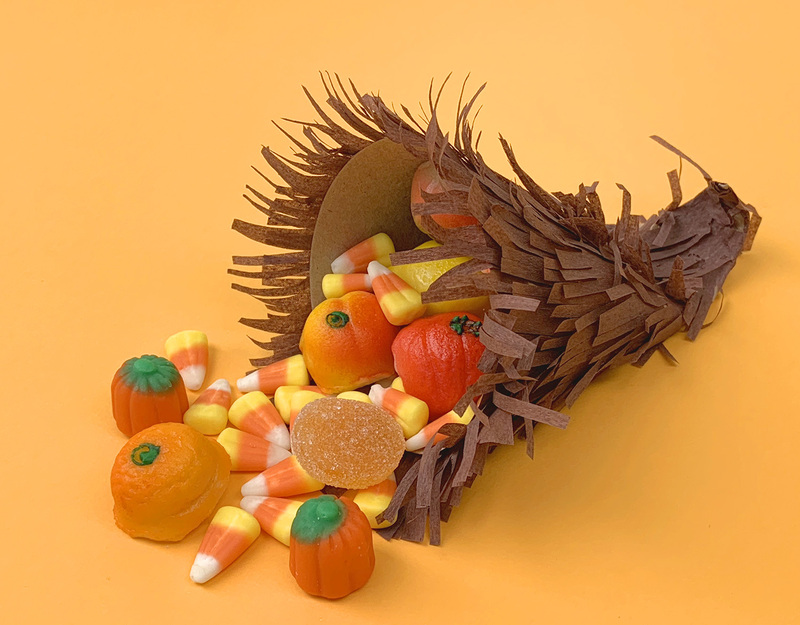 Our candy cornucopias puts a sweet twist on the classic horn and are filled to overflowing with candy pumpkins, fruit jellies, candy corn, and marzipan fruits! 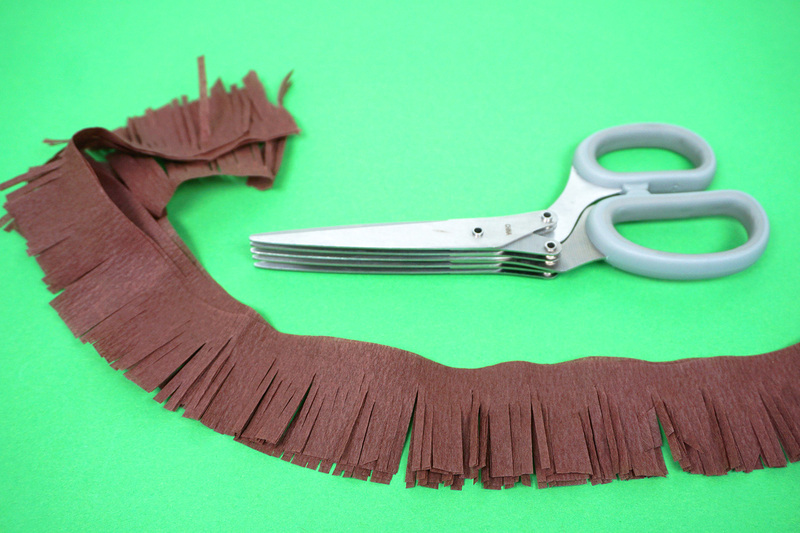 Start by using the fringe scissors to create a fringed length of crepe paper – you’ll need about 7′ for each cornucopia. 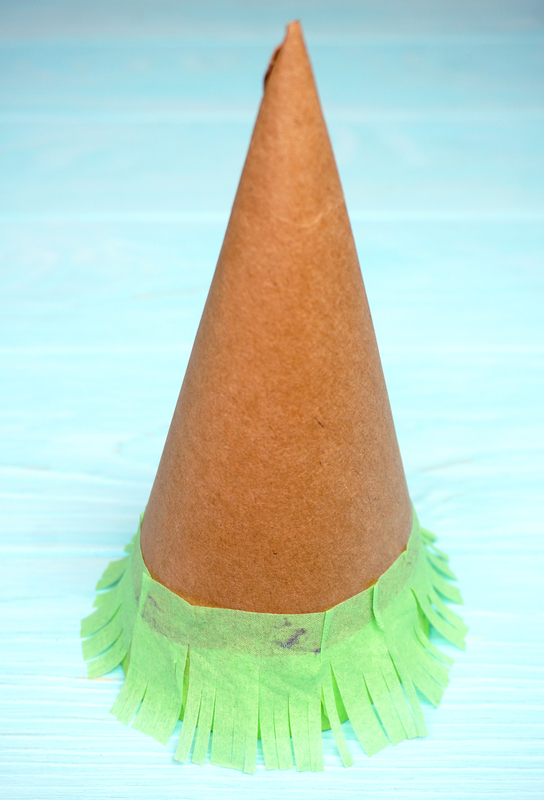 When your entire cone is covered in crepe paper, allow the glue to dry completely before rolling the tip of the cone up. 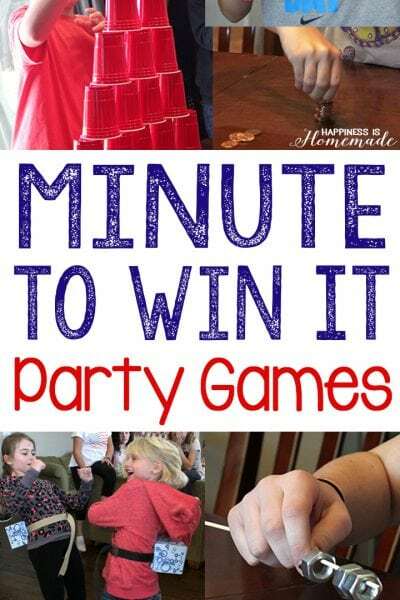 Tip: Use a marker to help you roll the tip to create a tighter and more nicely shaped roll! 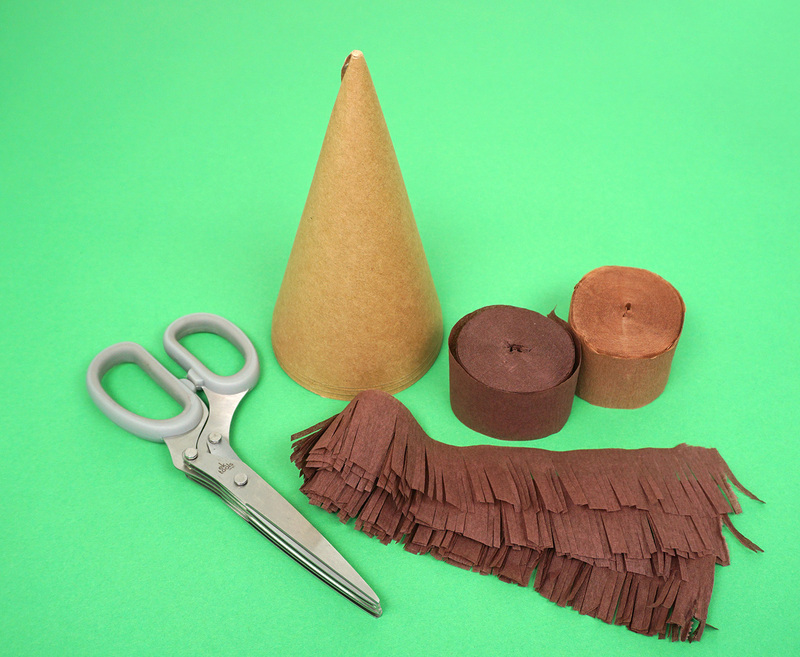 Simply roll the tip of the cone around the marker, hold, and release! 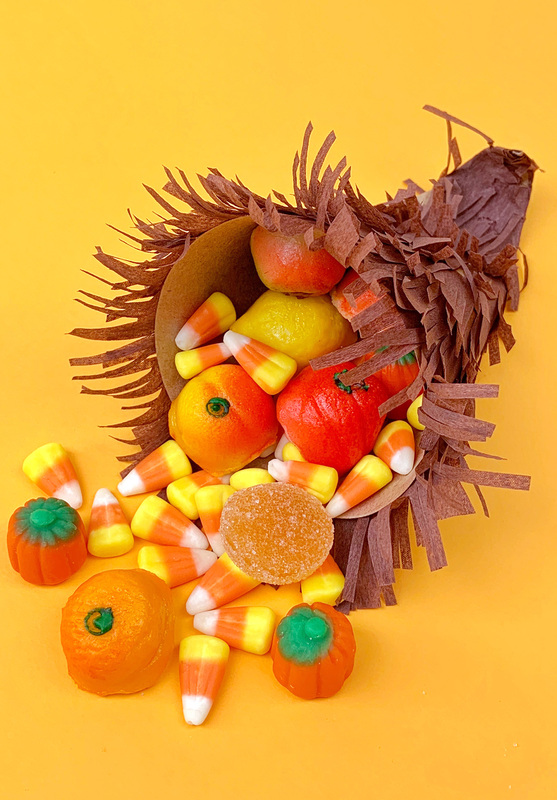 Fill the paper cornucopia with all of your favorite harvest candies, and place on the center of your Thanksgiving table for a sweet holiday centerpiece! 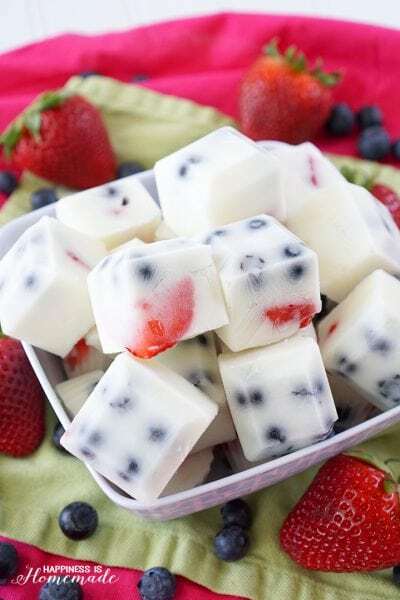 It’s perfect for the kids table, but I’m sure that the adults would love it, too! 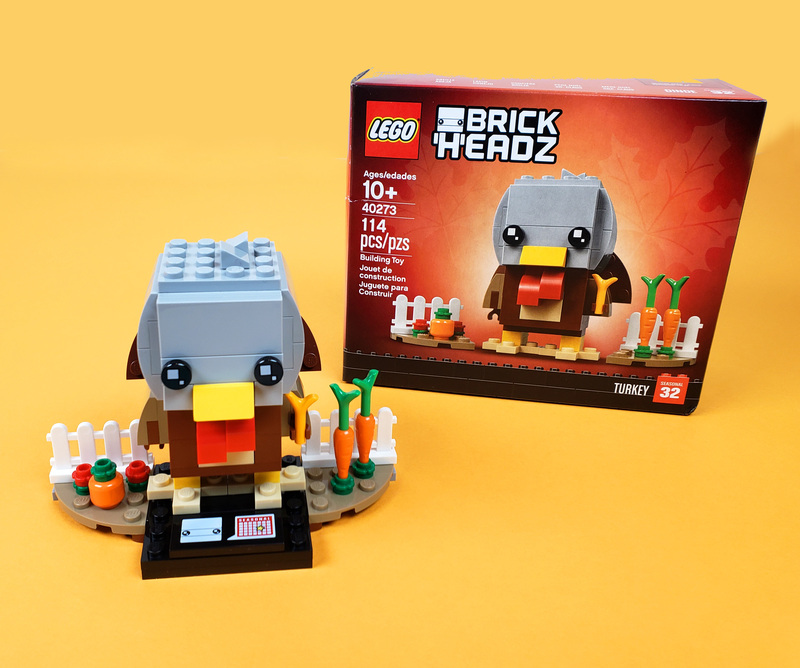 If you’re looking for even more fun around the holiday table, check out this awesome new Thanksgiving Turkey LEGO BrickHeadz! 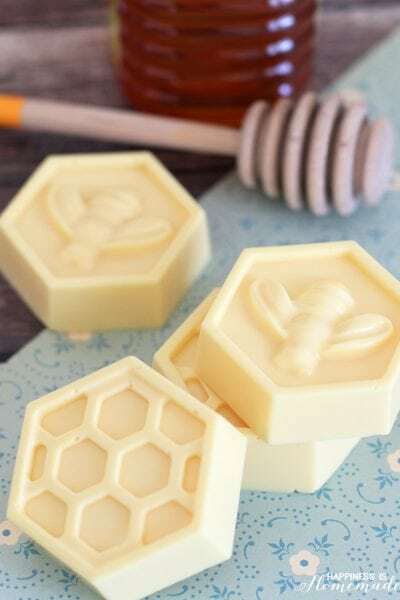 This 114-piece set is a great way to pass the time around the kids table while they’re waiting for dinner to finish cooking! 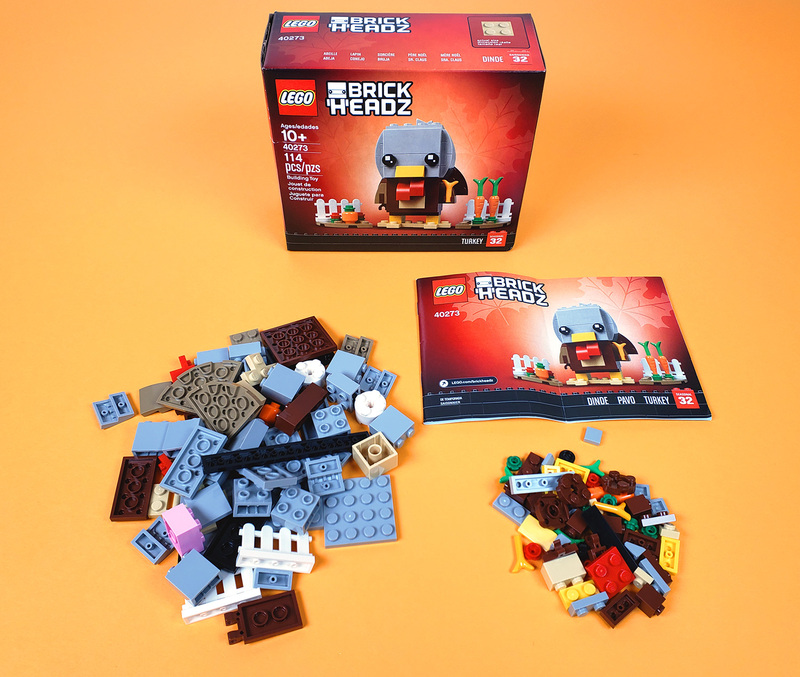 My boys had a blast putting this LEGO BrickHeadz set together, and they gave it a highly enthusiastic two thumbs up! 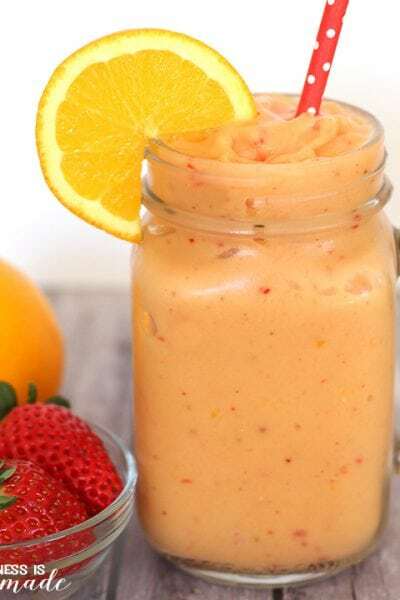 Definitely a winner around the holiday table! 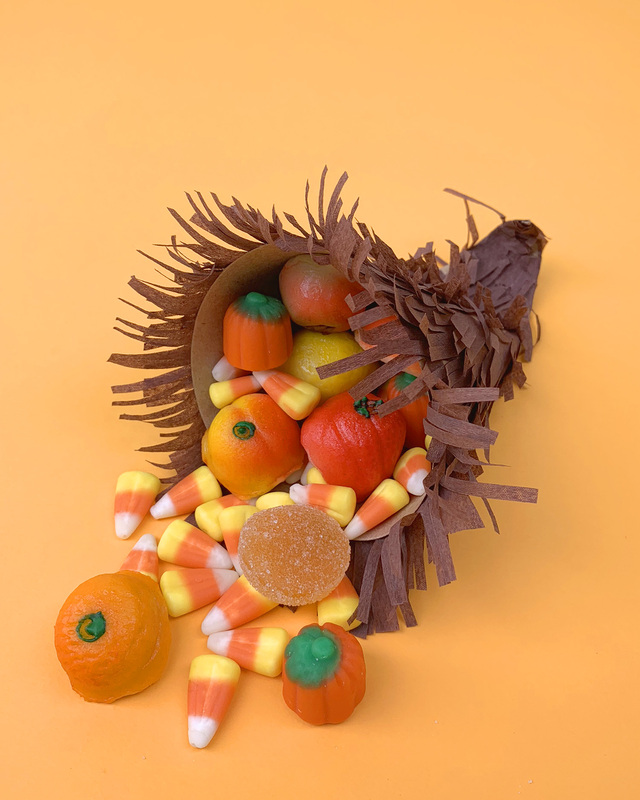 Pin this Candy Cornucopia for Later! 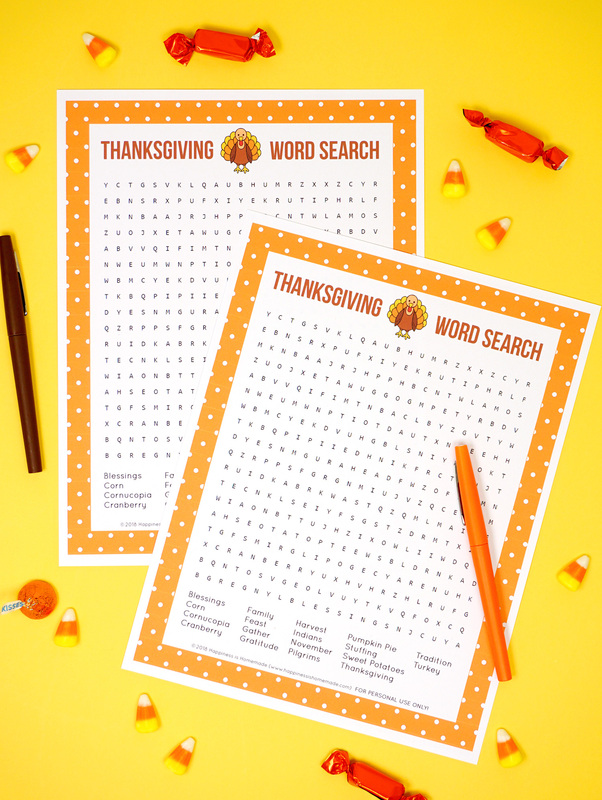 « Free Thanksgiving Printables – Menu Planner, Guest List, & More!